Computer repairs throughout Greater Cleveland are just the beginning for Target PC Inc. We are also well-known for our thorough repairs of mobile devices, including smartphones. We have many years of experience, and our dedicated technicians do every type of smartphone repair. This includes repairing or replacing cracked and damaged screens, as well as repairing power plugs to ensure your phone charges successfully. Located in Willoughby, Ohio, our expert team prides itself on delivering work of exceptional quality. We repair smartphones every day at a reasonable price and in a very short time frame. See the difference for yourself! Give Target PC Inc the opportunity to impress you. For instance, we will only use high quality parts when repairing your smartphone, which is something our competitors cannot always say. After all, our customers are usually genuinely impressed at how inexpensive smartphone repairs can actually be. 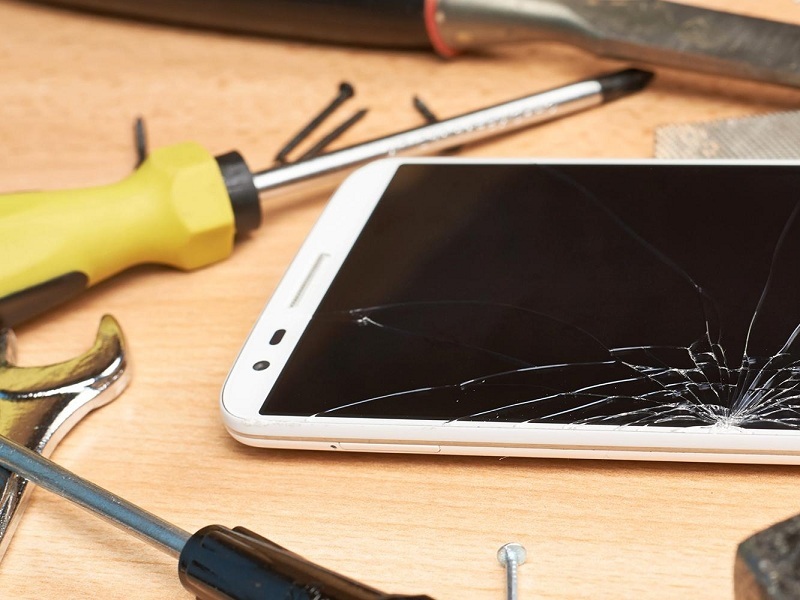 We can repair your smartphone with a cracked, shattered, or chipped screen. In most cases, we will simply replace the screen. If your smartphone is not holding a charge, or simply cannot be charged at all, we will repair it. Every brand of smartphone will occasionally need repairs. Even careful smartphone users can have an accident. We can repair any type of smartphone. That is why we often do repairs for brands like Blackberry, Apple, HTC, Motorola, Nokia, and Samsung. Take the first step towards receiving a quality smartphone repair. Give our team a call today at (440) 725-0642, or choose from a link above to get more information.